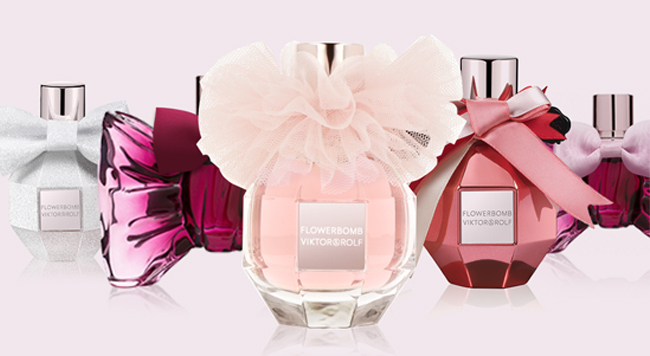 Make your fragrance yours forever. 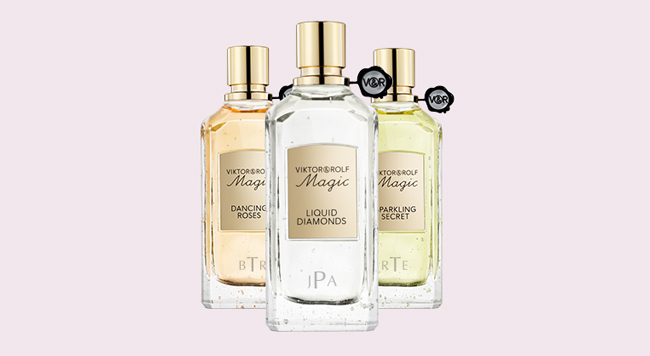 Engrave your name on our selection of fragrances online & for free. Offer more than a fragrance. Offer style. 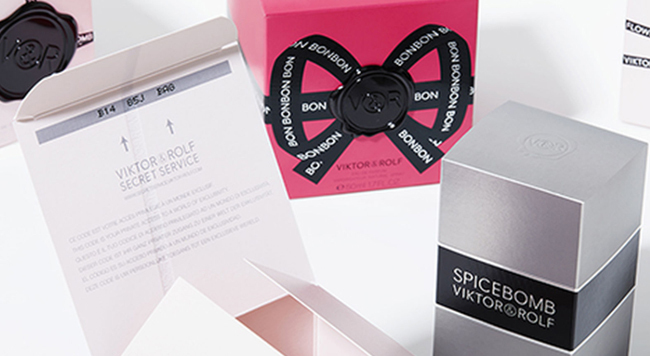 Get the ultimate touch with our exclusive deluxe wrapping by Viktor&Rolf.